Mike Even’s is a brilliant dancer and international teacher of Kizomba coming from Antilles. 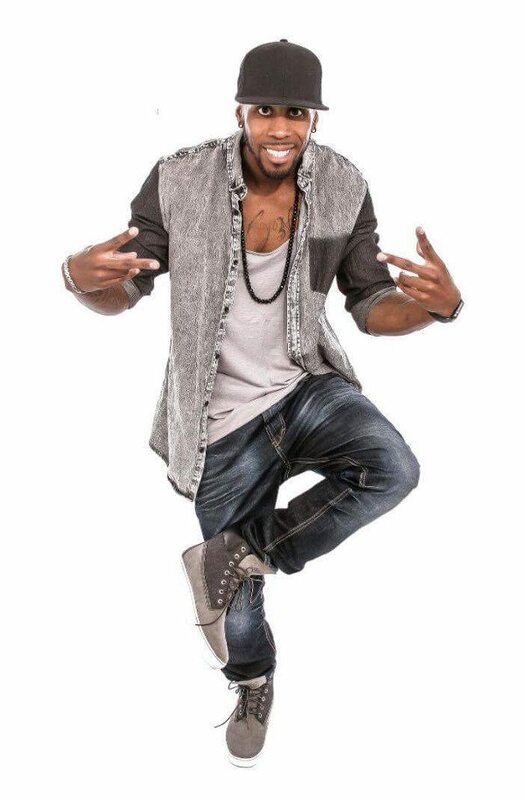 He learnt Kizomba and Semba from well-known international teachers while traveling around the world. As a teacher in France, he is known for his unique style and his teaching techniques, as well as his positive energy. He is also known as an organizer for many events which include: I’M YOU DJ, Kizomba Swimming Festival, NON STOP Kizomba Festival, Skizomba, La nuit de la Kizomba in Zenith of Paris and many other parties around Paris. Mike is recognized for his contribution in developing Kizomba in France and all over the world. Macarena Paton is the latest sensation to come out of Spains crop of dancers from Sevilla. Paton’s interest in dance came through Flamenco at the age 5. In her early teens she was exposed to different styles of Hiphop, where she discovered one of her passions, New Style. As of September of 2009, Macarena began studying Ballet, Belly dance, Burlesque, Contemporary and Jazz. A year later, she discovered Bachata and Salsa in the care of Korke & Judith, Daniel & Desiree and Salsa’s power couple Adrian & Anita. She received mentoring and important skills during her membership in the above-mentioned dance companies. Paton has been a finalist in several Salsa and Bachata competitions in London, Paris and other cities in Spain and has been seen touring with Kizomba’s Urban Kiz Artists Curtis Seldon and Mike Evens and the talented dancer Marc Brewer. Her focus now is teaching lady styling and performing solo shows at major festivals. Macarena can also be seen collaborating with different male dancers in Salsa, Bachata and Kizomba. She has and will be featured in different countries around the world such as France, Germany, Italy, Poland, Spain, Brazil, Suriname, Sweden, United Kingdom and Maroc.